The 2019 Honda CR-V is a sufficient vehicle when it comes to commuting, but if you are looking for an SUV that offers daily comforts and is still is up for an adventure, the 2019 Jeep Cherokee comes out on top. Midwest City drivers will find greater towing specs, extensive off-road capability, and more technology on even the base model Cherokee than on the CR-V. When it comes to towing capabilities, the 2019 Jeep Cherokee pulls ahead by delivering advanced towing features and capabilities. 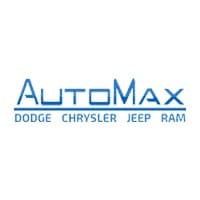 These manifest themselves in the form of up to 4,500 pounds of towing power and standard trailer sway dampening. It’s a vehicle that can do it all. 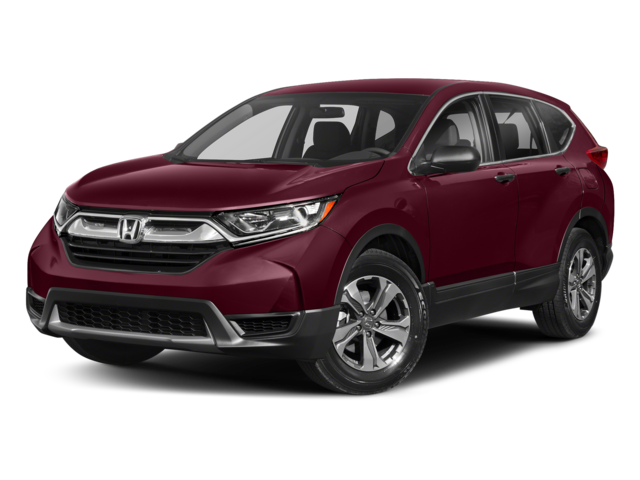 The 2019 Honda CR-V, meanwhile, leaves drivers lacking with a max towing capacity of 1,500 pounds. Traction: Experience a Crawl Ratio of up to 51.2:1. Water Fording: Thanks to the additional sealing of electrical parts, drivers can cross waters with a depth of up to 19 inches. Articulation: An independent suspension allows the wheels to travel and flex. Maneuverability: Find a turning radius of 38.1 feet on the Trailhawk trim. Ground Clearance: Encounter an Approach Angle of 29.9 degrees, Breakover Angle of 22.9 degrees, and Departure Angle of 32.2 degrees. The base model of the CR-V is comparably bare with only a standard 5-inch touchscreen. The 2019 Jeep Cherokee is truly an SUV that excels in every category, especially when compared to a model like the 2019 Honda CR-V. 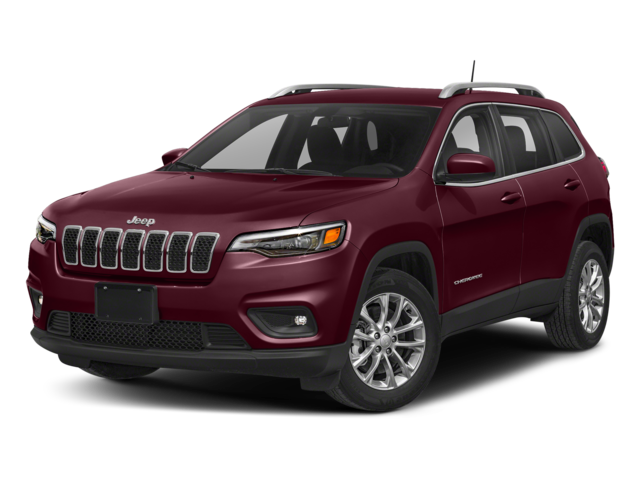 Check out our new Cherokee inventory online or make the trip from Chandler or Del City to visit our dealership for a test drive today! If a muscle car is more your style, see how the Charger compares to the Chevy Camaro.